It's back! Right now these *BEST SELLING* Essential Oil Rollerball | 10 mL $6.49 (Retail $22.95). 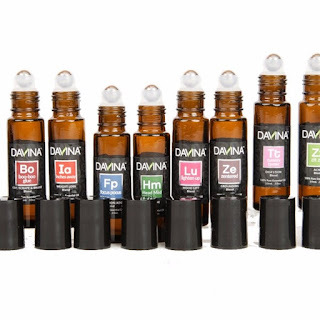 Choose from 41 different oils in these beautifully designed 10 ml rollerballs. The artisanal blends are mixed with a high quality fractionated coconut oil to maximize aroma, therapeutic potency, and safety. These are ready to be used! Read more about these oils, get their GC/MS reports, and find out ingredients at our website. $1.99 for the first item and $0.59 for each additional item. US only. Seller usually ships within 2 business days. Ships no later than Sat, Jul 28.